Following a meeting last year with Professor Kamila Hawthorne, Vice Chair Professional Development at the Royal College of General Practitioners (RCGP), it was agreed that the charities who are members of Forward ME would help the College improve GP education on both diagnosis and management of ME/CFS. We have now been informed that 230 GP delegates have registered to attend the ME/CFS workshop presentations at the RCGP conference on 4th October. We are sending an additional 300 copies of our clinical and research guide to give a free copy to each GP that attends. 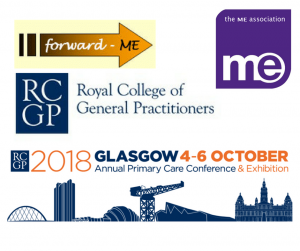 This has included the preparation of a review article covering diagnosis and management for the journal ‘GP Frontline’ (currently awaiting publication), and a Workshop on ME/CFS at the RCGP annual conference in Glasgow – taking place from 4th to 6th October 2018. Early and Accurate Diagnosis of ME/CFS – Dr Charles Shepherd, Hon. Medical Adviser, ME Association. 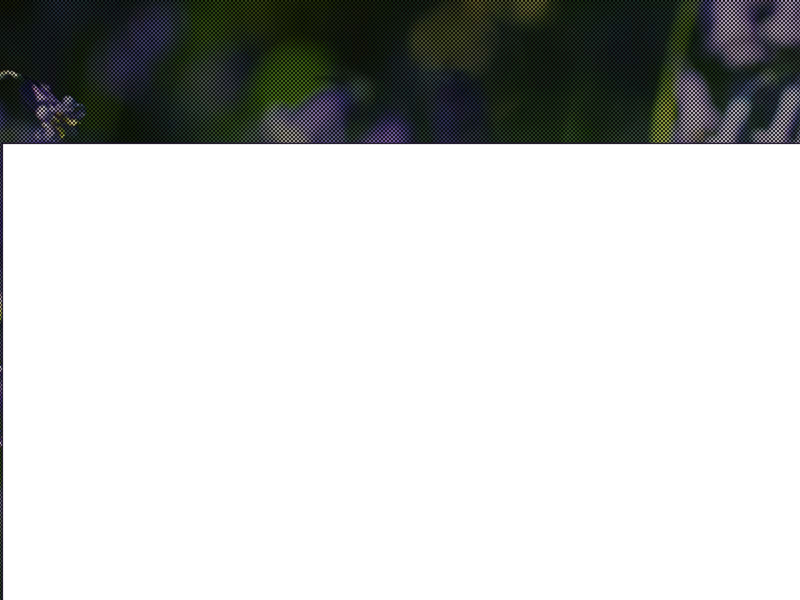 Management of adults with ME/CFS – Dr Gregor Purdie, semi-retired GP, NHS Dumfries and Galloway, and Medical Adviser to Action for ME. Diagnosis and Management of Children and Adolescents with ME/CFS – Dr Nigel Speight, Consultant Paediatrician and Hon. Paediatric Adviser to the ME Association and Tymes Trust. All three presentations will also refer to issues relating to people with severe ME/CFS. They will be followed by questions and discussion. We do not know if the workshop session will be recorded but have made enquiries to this effect. The Forward ME group will also be hosting a stand in the conference exhibition centre for the full three days and there will be literature available from all the charity members including the 2018 clinical and research guide from the ME Association. If your GP is attending this conference, please make sure they are aware of this Workshop and book to attend. June 2018: Pulse: Is GP training still fit for purpose?